The highly anticipated remix for the smash hit single  'Osinachi' from Humblesmith has finally dropped! 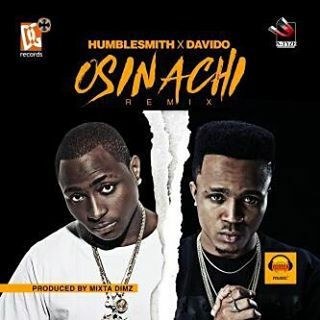 On this outstanding remix, Humblesmith features multi-Platinum selling artist Davido who came through with his high fidelity vocal performance. Enjoy!